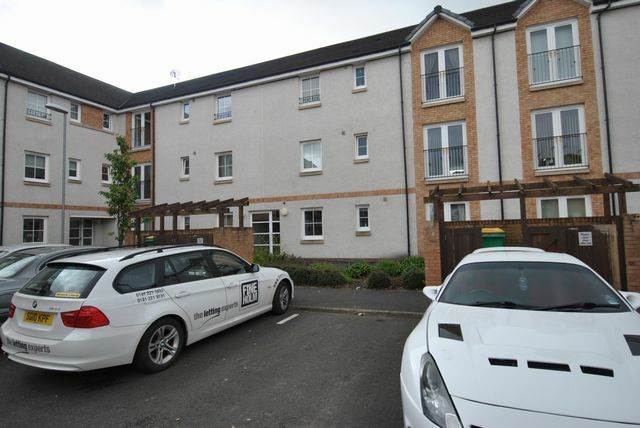 Stunning first floor modern unfurnished apartment in well maintained development. Property includes two double bedrooms with master ensuite, large open plan lounge/kitchen and dining area. Family bathroom and gas fired central heating. Good standard of decor throughout. Parking.